More than just a fluffy toy! 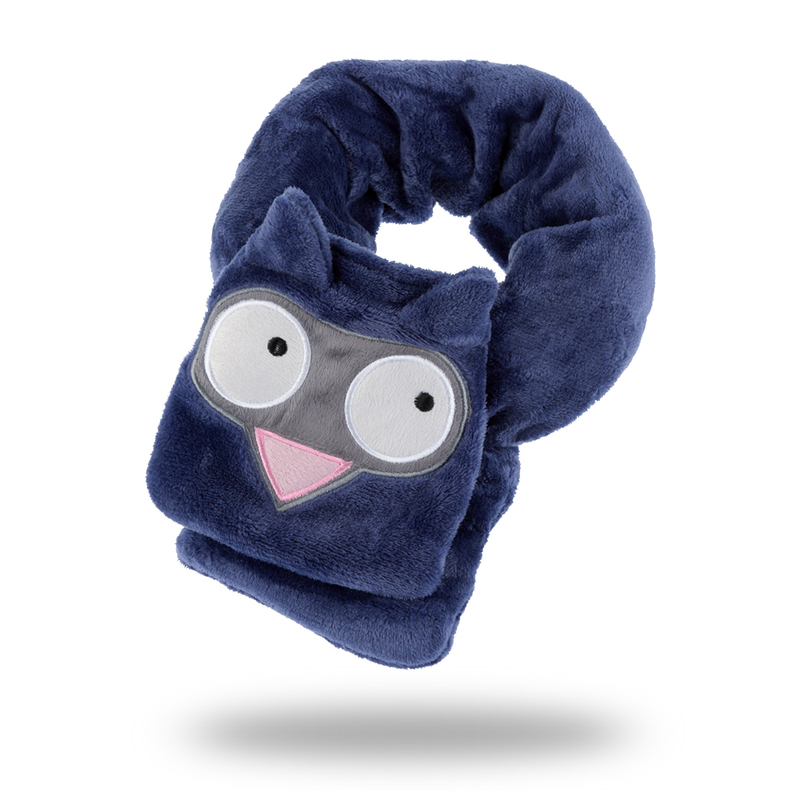 My Best Sleep Buddy is a plush scarf to keep your child warm in the airplane. 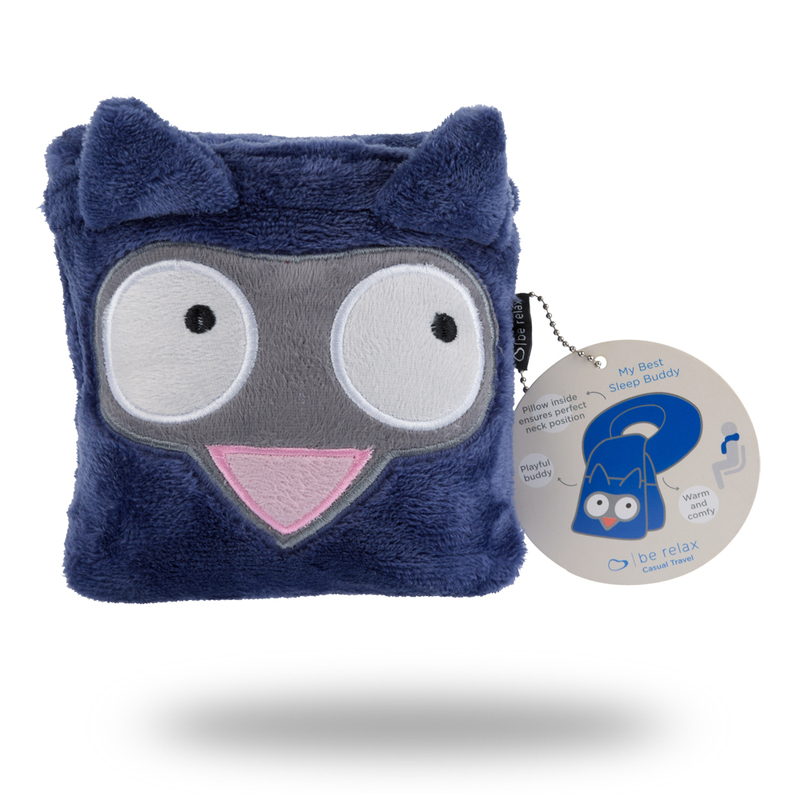 My Best Sleep Buddy is specially designed for your kids. Its smart pocket design supports and releases all the upper body tensions. Create your family look from now on! Scarf for adult is available. 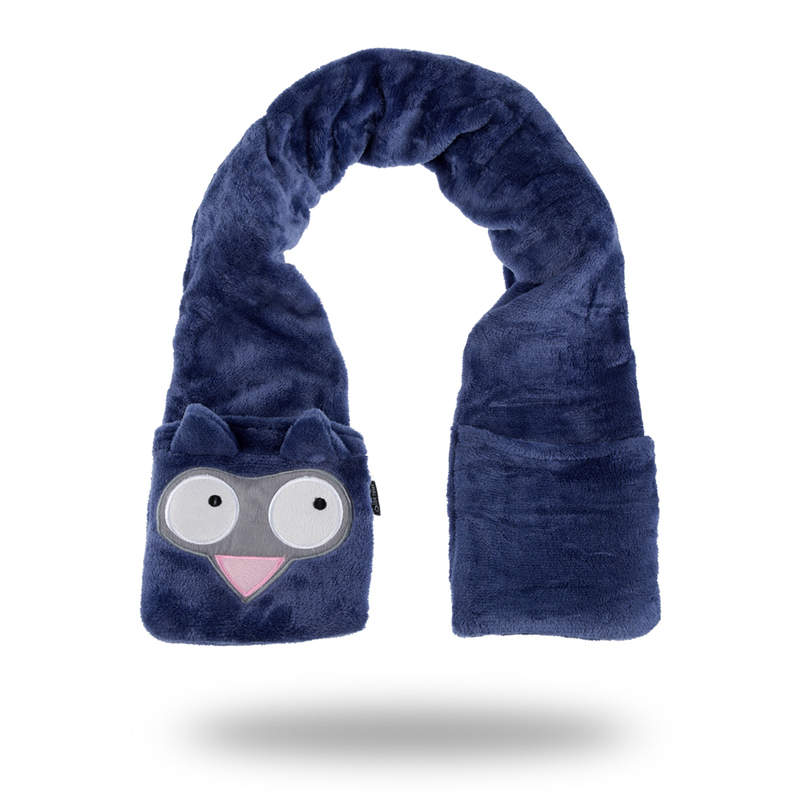 Tube pillow inside to ensure his or her perfect neck position with adapted size for kid. 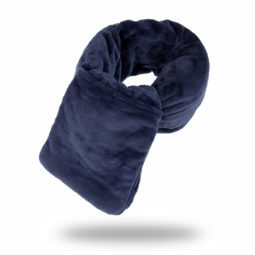 Its ultra snug & warm fleece fabric keeps them warm and cozy.